Star Cruises has commissioned the construction of a brand new US$957 million mega cruise vessel specially designed for the Asian market. The new vessel will feature 18 decks, more than 1,600 cabins and space for up to 4,500 passengers. In addition to the vessel being the largest ship in the Star Cruises fleet, it will also be the largest cruise vessel permanently home-ported in Asia. The SuperStar Virgo is currently the largest vessel in the Star Cruises fleet at 75,338 tons. Although the new ship has not been named, it is expected to be delivered in the latter part of 2016. The 150,000 tons ship will boast a wide range of facilities including a state-of-the-art theatre and 33 food and beverage outlets including restaurants, bars, and cafes serving a wide range of Asian and International cuisine. The ship will also feature 19 recreational outlets including a waterpark, aqua slides and a number of health and fitness facilities. Meeting facilities will also be available for special groups and corporate guests. In order to better serve the preferences of Asian guests, the vessel will offer more than 1,000 square metres of retail space showcasing a range of luxury products. The vessel will be reminiscent of a shopping mall at sea enabling guests to enjoy a shopping spree whenever they wish. 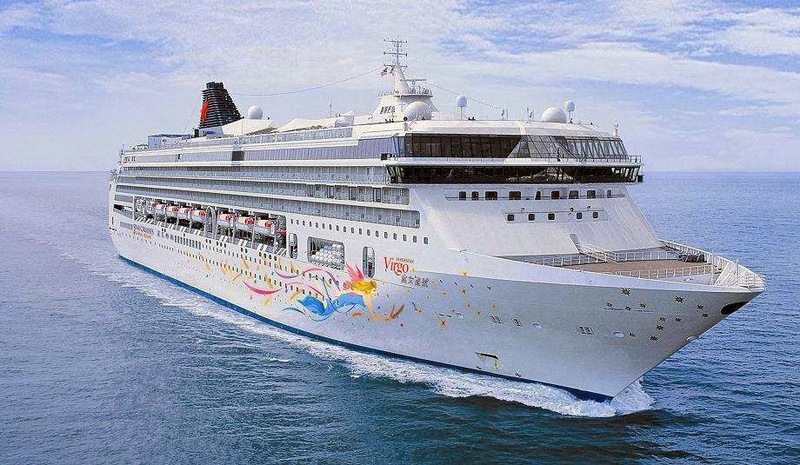 In a statement released by the company, Star Cruises indicated that the new ship will be tailor-made to satisfy the demands of the Asian market. "As the pioneer responsible for introducing cruising to Asia 20 years ago, Star Cruises best understands the ever changing tastes and trends of Asian customers," said the company. The introduction of the new vessel is aimed at expanding the company's footprint in Asia while adding to an existing array of itineraries, entertainment, and leisure options. German shipbuilder Meyer Werft will be responsible for construction of the new vessel. In addition to building other members of the Star Cruises fleet including SuperStar Leo and SuperStar Virgo, Meyer Werft has also built vessels for a number of other major cruise lines including Celebrity Cruises, Norwegian Cruise Lines, and Disney Cruise Lines. Star Cruises plans to take advantage of a number of new port infrastructure development projects in Hong Kong and other Asian cities that will enable larger vessels to dock. 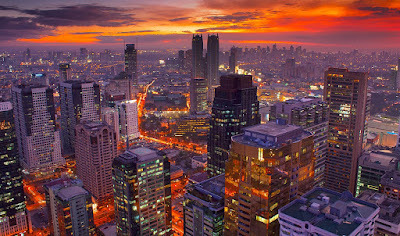 The Philippines recently revealed a plan to develop eight cruise tourism gateways in the country at ports in Manila, Subic, Davao, Bohol, Boracay, Cebu, Boracay, and Zamboanga. However, it remains unclear whether they will be able to accommodate the larger mega sized cruise vessels. With its renowned world-class Asian style of hospitality, Star Cruises plans to offer its guests in Asia the ultimate freestyle cruising experience. Every journey is designed to be a voyage of discovery and surprise. 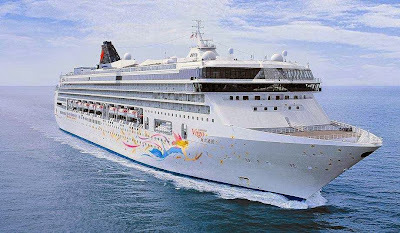 Star Cruises is a division of Genting Hong Kong, the operator of Resorts World Manila. It is credited with developing the Asian cruise market from its humble beginnings in 1993. The cruise line boasts a fleet of five vessels cruising from a number of Asian ports in China, Malaysia, and Singapore to various destinations throughout Asia. Most recently, the SuperStar Aquarius made her maiden voyage to Boracay and Manila at the beginning of November. Last month, the SuperStar Gemini made her maiden visit also calling at Boracay and Manila.